Classic mid rise construction, cut and sew for chic look. Show your love for the game and excel in your performance, with the help of the right tools with these black tights from 2GO.Go dry Technology to wick away sweat from the body. The fabric has amazing feel and the seam placement imparts superior comfort. 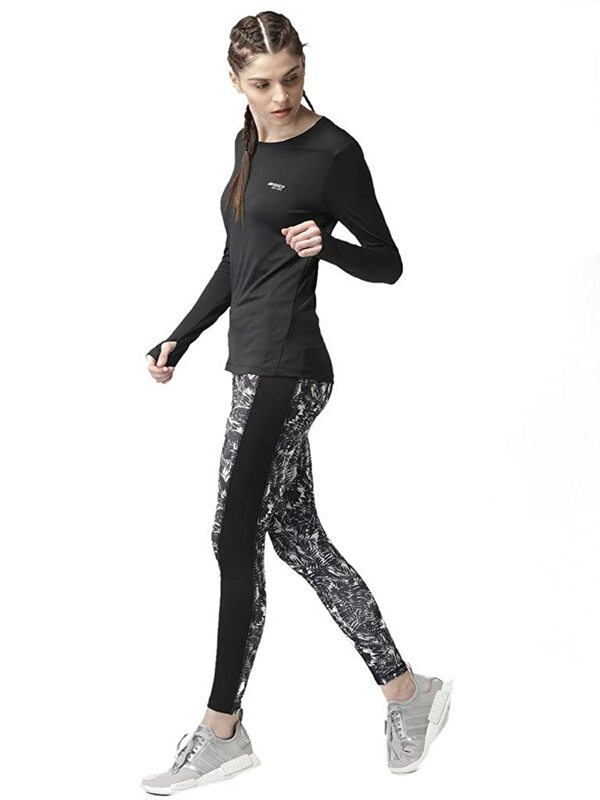 Fit that follows your every move without losing shape. Classic mid rise construction, cut and sew for chic look. Trendy tropical print. 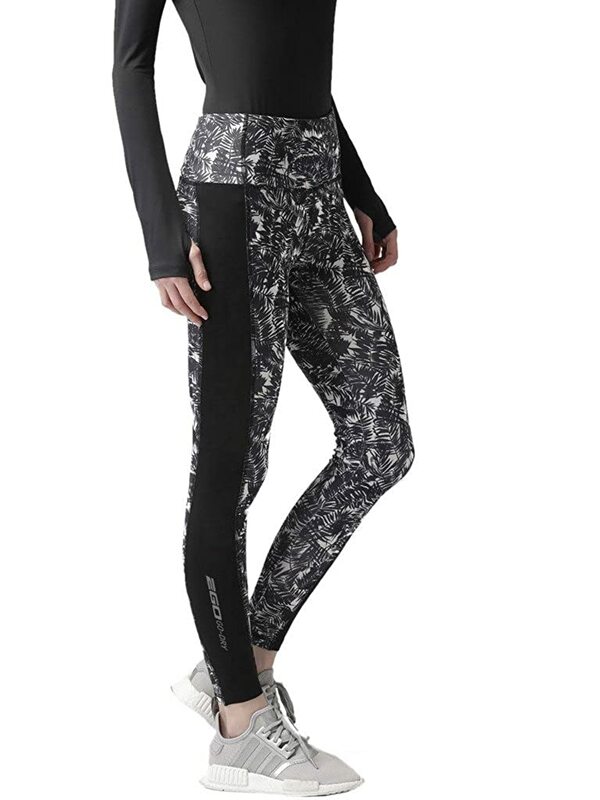 Best suited for Running, Gym/ Training.